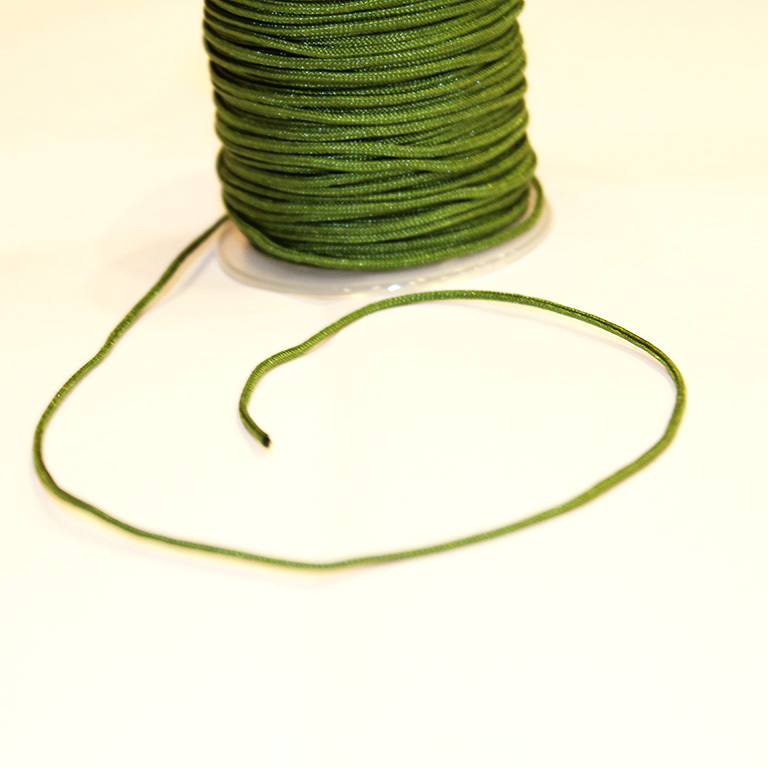 Komboloi cord in olive color, 1.5mm thick. Ideal for macrame bracelets and komboloi. The unit value corresponds to one meter.